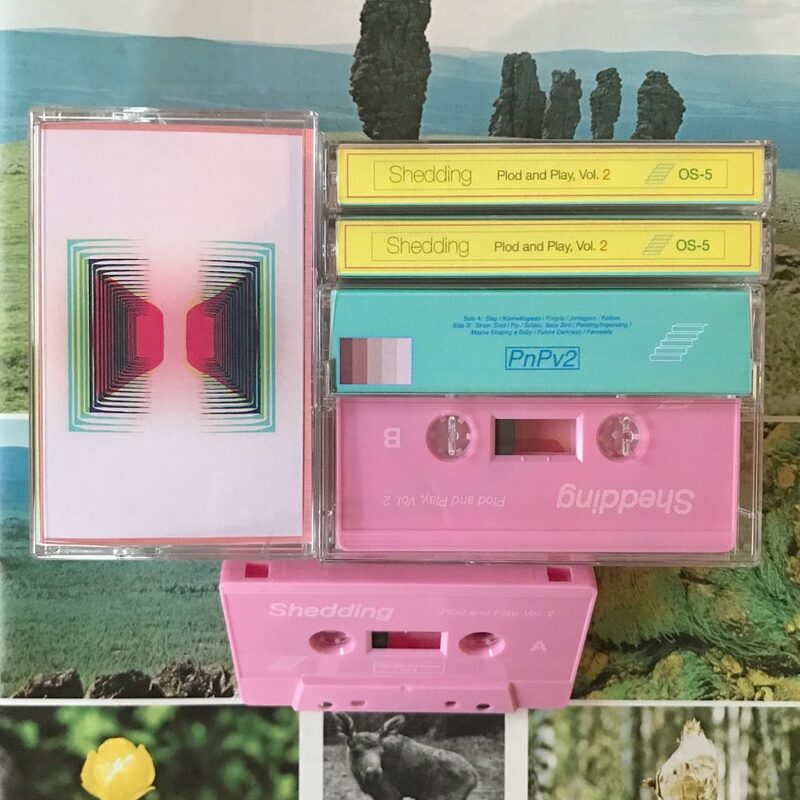 my pal dustin at obsolete staircases has put together the tape release of ‘plod and play, vol. 2’. many thanks to dustin for the logistics and hustle, connor waldman for mastering, and ben zoeller for the neat art. you can order and listen at the obsolete staircases bandcamp page here.